4159 Winthrop Circle, Williamsburg, VA 23188 (#1900126) :: Abbitt Realty Co. 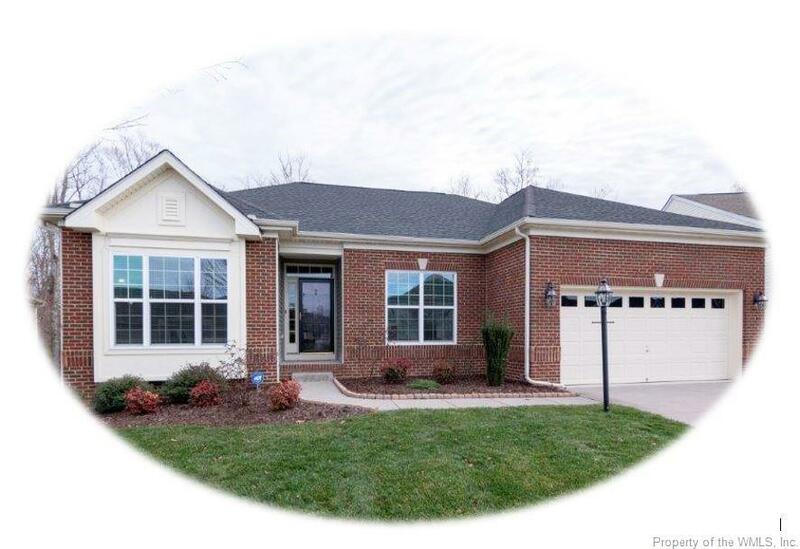 Outstanding Patrick Henry model with private wooded back yard. Built in 2011 and impeccably maintained. 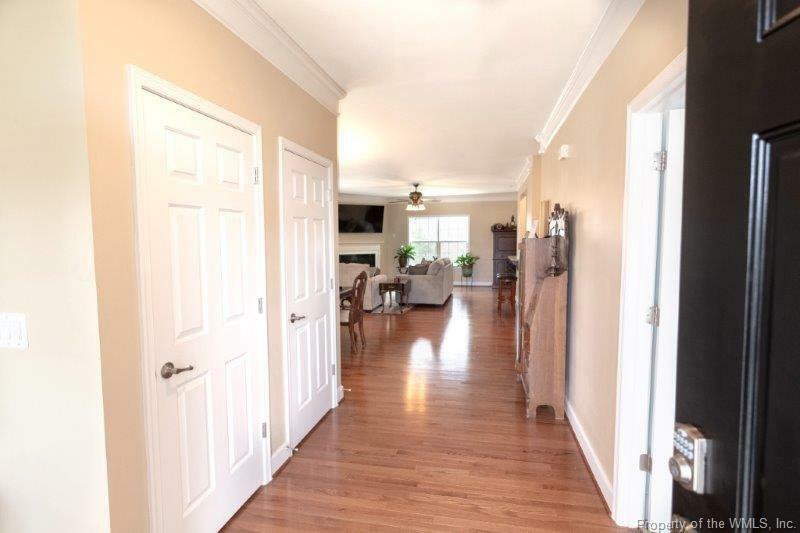 Spacious living on main level with luxurious master suite, beautifully appointed kitchen with granite, upgraded appliances, double oven, pantry and open to huge living/dining area with room for everyone. Square footage is 2383 finished on main level and 1898 finished in the basement. 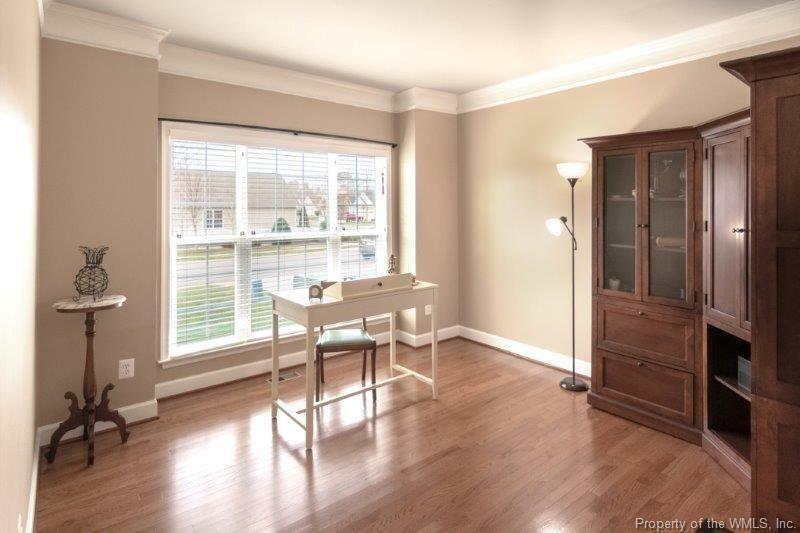 Two additional bedrooms on the main level with a large bathroom, study, laundry and butlers pantry as well. 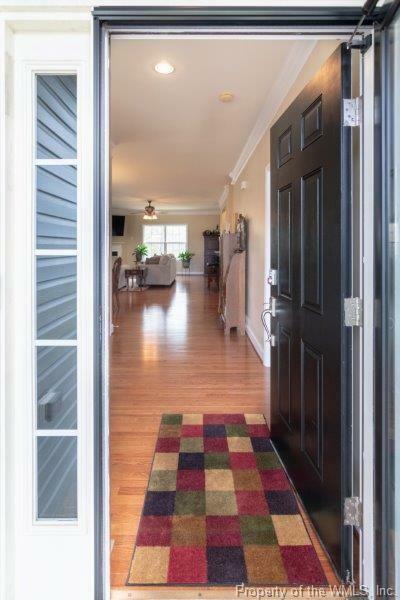 Proceed downstairs to more great spaces including an extra large bonus room, pool table area, additional bedroom, well lit bar and table area for entertaining and walkout leading to an expansive patio. Tons of storage throughout. Back porch is large and made of Trex decking and lighted stairs leading down to the lower level. Home has video surveillance system. This home is a must see. Home has video surveillance system.